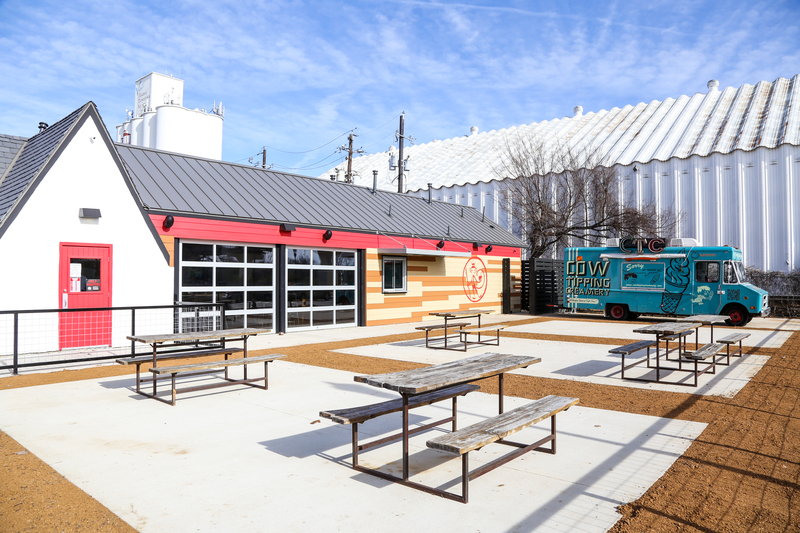 The ice cream truck lasted just under a year, but according to the Cow Tipping Creamery team, they “always [had] an eye on returning to the area.” They’ve taken over the Carrollton Monkey King location (the noodle shop closed in June) and are revitalizing the space’s indoor and patio seating. Cow Tipping Creamery is located at 1309 South Broadway St. and opens on September 13. Hours are Thursday from 4 p.m. until 9 p.m., Friday and Saturday from noon until 10 p.m., and Sunday from noon until 9 p.m.